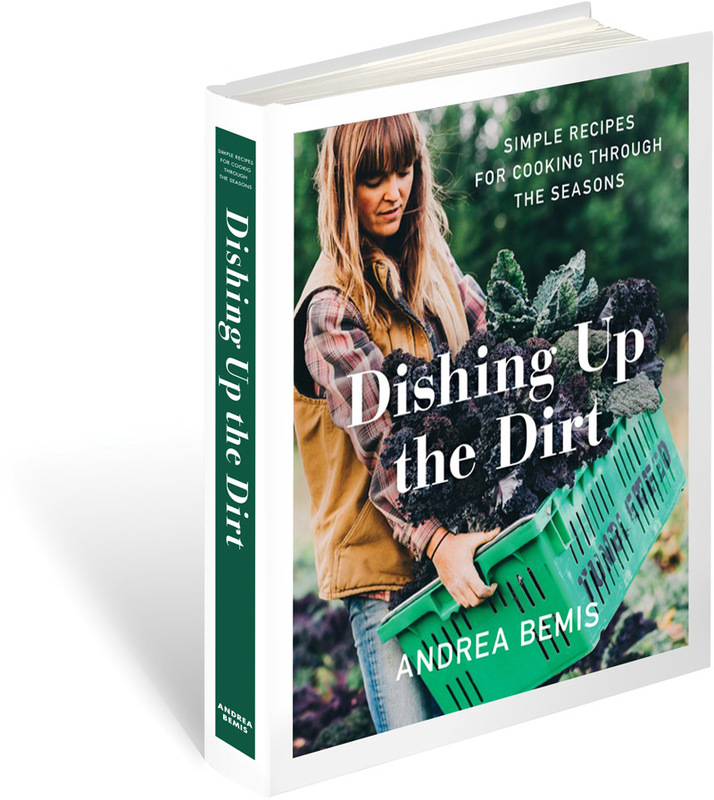 Dishing up the Dirt Cookbook! I’ve been waiting to write this post for sometime now and HOT DAMN….It’s finally time to start getting you all excited about the DUTD cookbook! If I’m being completely honest, I’m a bundle of nerves. This isn’t just a cookbook, it’s my story (our story) and I’m the most anxious to share it with Taylor who hasn’t read or seen a thing. Sure, he’s taste tested over 100 recipes but he hasn’t gotten to see the final layout or read the book. I’ve kept everything very private because I don’t want him to read anything until he can hold the actual book in his hands. We don’t get a copy of DUTD for another week or so and I’m losing sleep in anticipation of its arrival. This project started over three years ago and I can’t believe it’s making its debut into the world next month. Pinch me! 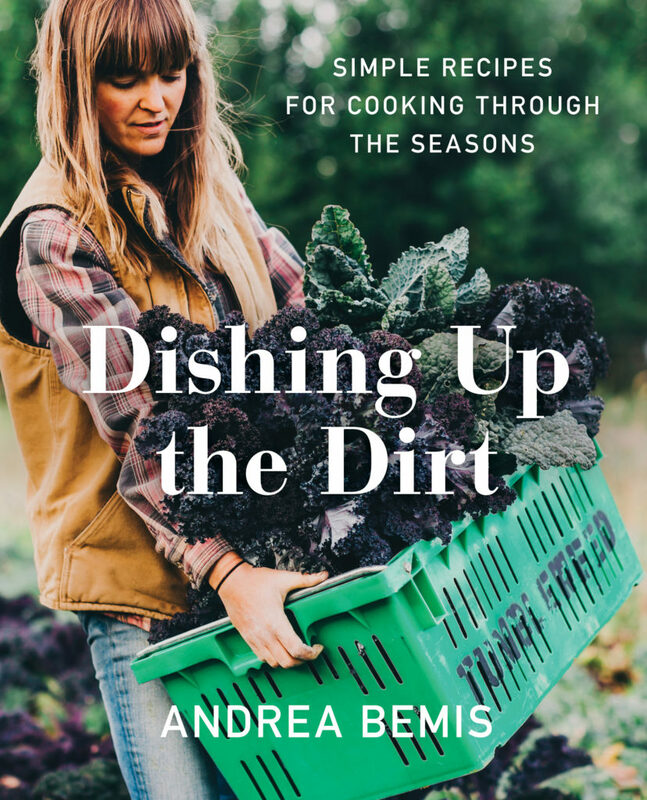 This puppy is a true labor of love with over 100 (NEW) farm fresh recipes and stories from the fields. I hope the book makes you all proud and I can’t wait to hear what you think! 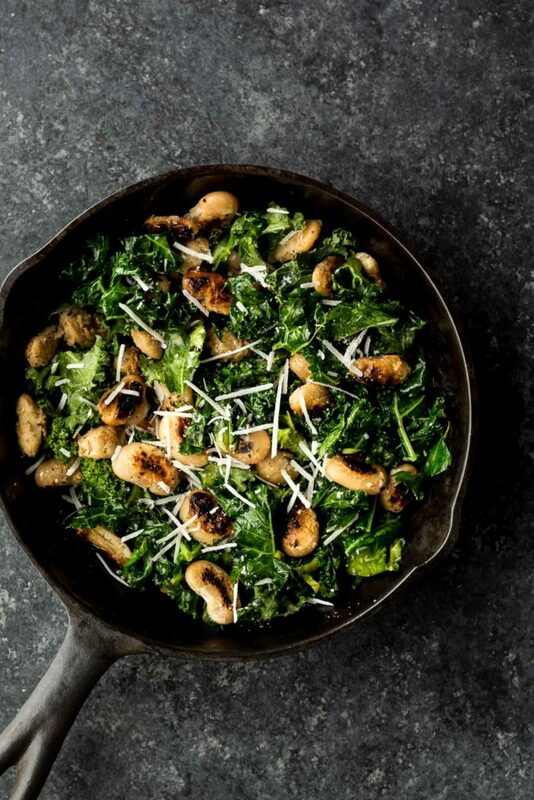 The food photos above are a teaser from the book and they’re pretty darn delicious. I hope you’re hungry! You can pre-order your copy of the book right now! My local bookstore is happily taking orders of the book which will be signed by yours truly and can be shipped worldwide. Follow this link for that. You can pre-order on Amazon right here. Also–DUTD got some pretty exciting press from Publishers Weekly naming it one of the top 10 books to look out for this spring in the cooking and food category! Say what?!?!? And thank you Tasting Table for naming DUTD one of the 9 healthy cookbooks to look forward to this spring. So rad! I’ll be in NYC at the beginning of April and will keep you all posted with events that are happening there as we get them nailed down. Stay tuned! There will be more events happening in the PNW and as I know more and dial things in I’ll keep you all posted. I wont be doing a ton of traveling after my NYC trip because April is farm season and well….the farm doesn’t grant me very much time off so I’m going to do my best to soak up my time away because it will be short and sweet. I am so beyond grateful to be at the finish line and I can’t wait for you all to get your hands on a copy of the book. It’s because of this blog that my dreams are coming true and you all are the reason for that. So THANK YOU!!! I love you all and I hope this book makes you proud. Oohh that’s SOOO exciting!! So happy for you!! How exciting! Congratulations! Can’t wait to see it! Love love love your recipes and your blog! I have preordered 2 copies from Amazon, for me and to give one to my daughter!! Will the recipes in the book be all new? Or will the book include lots from your site? I love your recipes so much! I am so glad I found your blog- thank you thank you thank you! All new recipes for the book! Good luck with the sales and the tours. Over 80 % of what I cook comes from your recipes. can’t wait to have more to choose from. OMG OMG OMG!!! So excited to get my copy. I have a comfy spot for it saved next to my well worn copies of almost all the Moosewood cookbooks, The Joy of Cooking and From Asaragus to Zucchini – an amazing cookbook put together by my local CSA Coalition, and all the rest of my favorites. I ordered from your local bookshop because, well, Amazon gets enough of my $, and because I want a signed copy! My life is too busy to go to book signings and I doubt you will have time to venture to upper midwest anyway. However, someday, I’m going to drag my husband to the PNW and show up at the end of your driveway in my garden work clothes with gloves in hand to dig in the dirt for a day. Good luck with cookbook sales – I’m sure they will be smashing! I can’t wait to get my copy! I love all your recipes!! Sooo excited, pre ordered in UK & 14th March can’t come soon enough! I love everything about your story, food & photos so although I wouldn’t normally buy myself yet another recipe book, I simply couldn’t resist & can’t wait Hurrah for your book!! So happy for you Andrea! I’ve been a fan since the farmer in the dell days and your recipes are delicious. Good luck with the cookbook! I’ve already pre-ordered it and can’t wait to see it–a perfect gift for the coming of Spring! I just pre-ordered a book. I read and benefit from your blog and I am happy to be able to help in a small way to support your work. Looking forward to the release. Good luck. Congratulations Andrea! I’m pre-ordering! I’ve been making your recipes for a couple of years now, and they are some of my absolute favorites!! Congrats, what an awesome feeling!!! I’m looking forward to getting my hands on a copy of it. As a fellow photographer I’m also drawn to your beautiful imagery and after searching your old blog from the start to finish, you really have mastered your talents. Impressive, especially since you are self taught. Hard work pays off! I’m cooking up your vegetable shepards pie tonight, thank you for sharing your inspirational farm life. This is so great, Andrea! Can’t wait to get my pre-ordered copy in my hands (and you to sign!). Hooray! Congratulations, Andrea. It’s been a joy to follow your journey, and we can’t wait to share the news with local food fans Gorge-wide! My husband pre-ordered one for me for Christmas! I can’t wait. I give this website lots of credit for teaching me how to cook and trying new things in the kitchen. Farmers are pivotal to life- I’m grateful for all you share about your life in the kitchen and in the fields. So excited! I’m full of tears I’m so proud of you. Congratulations! I’ll be getting the book, hopefully a signed one. I made your smoky lentil recipe the other night and it was delicious. Your book will be fabulous, I’m sure of it. You’ve got this! if your heading from NYC up to Boston consider a stop over in Providence for a signing. I would recommend our great farmers markets to sign at or Books on the Square as a great book store to get in touch with too. I couldn’t love this post more! I’ve been not so patiently awaiting the release of the DUTD cookbook dice you broke the story :). We will so be at your book signing party! Beyond stoked for you! Congratulations Andrea! I just pre-ordered your book and I am looking forward to reading it. Although, your recipes are wonderful (every one), I especially love your writing – your stories about your life and the farm, Taylor, etc. I am 73, soon to be 74, and if I were 30 years younger, I would love to be doing exactly what you are. Thank you for showing me that young people are NOT all texting away all day on their phones….lol! Love looking at the pics of you with those heavy looking crates – you go girl!!! Huge congrats Andrea! Such an exciting spring ahead, cannot wait to dig into your cookbook! so looking forward to this book – your dedication and commitment have paid off – Congratulations!!! Beyond excited for this cookbook and so happy for you! Dear, dear Andrea! I placed my order via Amazon a while ago and can HARDLY WAIT TO GET IT!!!!! You are such a great inspiration to me (along with Taylor and Henry) and it is going to be amazing to have your book in my kitchen! Thanks so much for all you do and my wish is for your continued success. I am chomping at the bit Andrea, can’t wait to get a copy!!! you’re so talented andrea! you inspire me and i’m soooooo proud of you! Hot damn indeed!! So excited for you! I love following your blog as well as trying your recipes. I have preordered my copy! Your family must be so proud of you! Congrstulations Andrea! Is the book going to be available in Europe? Congratulations Andrea. Well done. Your book can be ordered form Amazon UK, with a 14 March 2017 release date. Congrats Andrea!!!! I love your blog, and I´m sure I´ll love your cookbool as well! I’ll be there! SUPER proud of you, and very excited! I couldn’t be happier for you and Taylor! All your hard work, and Taylor’s support, have now culminated in this beautiful book that I can’t wait to hold in my hands! You pulled me in from the very first email of yours, that my daughter-in-law, Rachel Suits, shared with me. 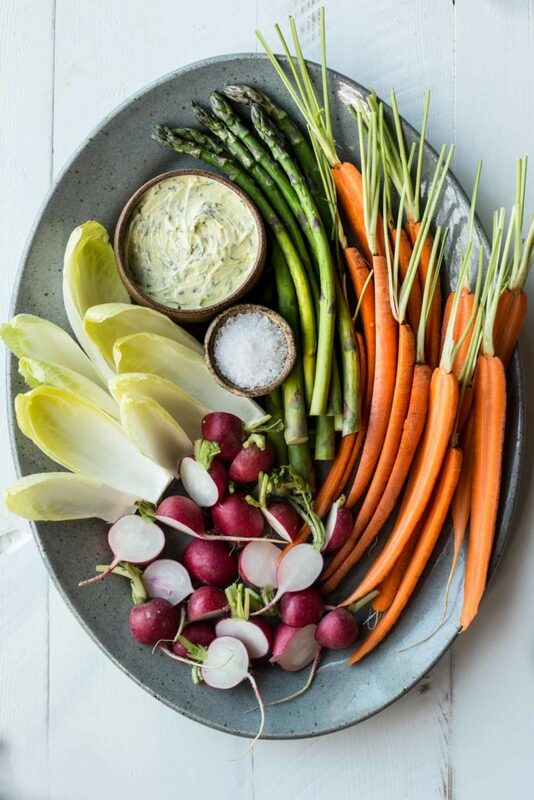 I’ve loved reading about the farm, feeling all those emotions through your writing…… it’s a roller coaster ride that reminds me of how important it is to support our local farmers and how necessary they are in order for us to eat so healthy! Looking forward to holding your book and sharing in your celebration! Thank You and CONGRATULATIONS!!! This is the best news ever!! 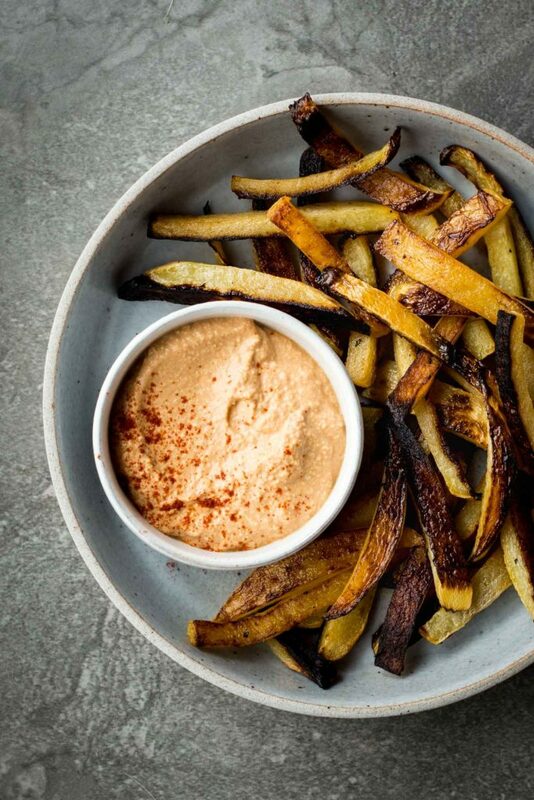 I love your recipes and especially how many of them are conveniently vegetarian, grain-free and dairy-free! Please keep them coming, and I can’t wait to get my hands on the book! Congratulations! I’ve been a follower and a fan since your days at Hutchins Farm (loyal shopper). Look forward to getting my hands on a copy of the book. Can’t wait to check out your new book. I’m a cookbook addict, so I’ll be adding yours to my wish list! I love all the recipes I’ve tried from your website! Congratulations! Congratulations!! I hope you come to Madison! Didn’t even finish reading your post before I ordered your book. Hope you’ll be coming to Seattle for a signing. Your cookbook will be my go to birthday presents for friends and family this year. Congratulations. Congratulations. Can’t wait to see it. Not to mention that my Christmas shopping is in better shape than it has ever been in February. Maybe Hutchins Farm and the Concord Bookshop will stock it, too. Your name and book were also brought up at the most recent meeting of the Concord Public Library Cookbook club. We have shared the link to your blog. Congrats Andrea! What a tremendous and exciting achievement! I can’t wait to get my copy! Can’t wait to see you and your beautiful veggies soon! As a Philly girl, I’m super excited about your trip to NYC! I love your book, and can’t wait to have you sign it! !